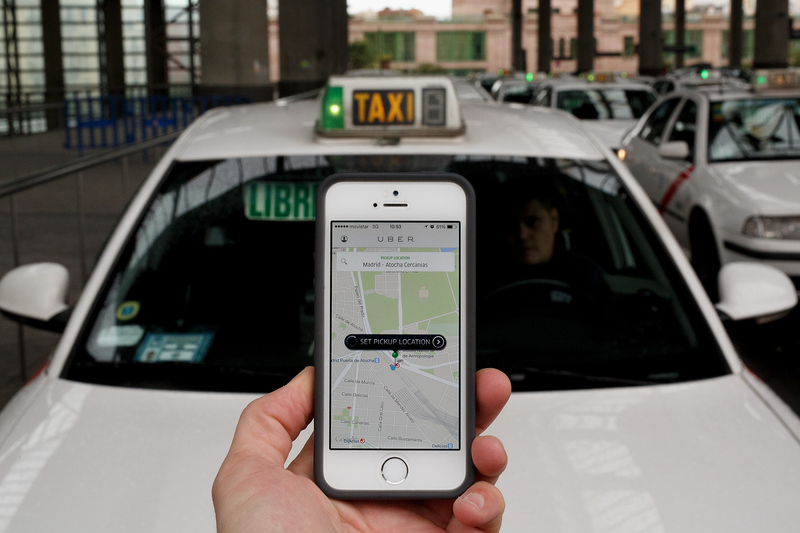 The popular ride-sharing app Uber has dug itself a PR grave in the last few weeks. Misused user data, threats to press freedom, and a clunky Twitter non-apology from company CEO Travis Kalanick have inflamed social media ire. But are people actually boycotting Uber? It certainly seems that way. With the specificity of your location and user data on Uber, it isn't surprising that at least some of the company's employees can access your personal information. What is surprising is how nonchalant key figures have been about doing it. Uber's New York City manager apparently tracked a BuzzFeed reporter without her permission when she went to meet with him for an interview. A San Francisco journalist was alleged warned by anonymous sources that the company might access her rider logs. Oh, but don't worry. An updated privacy statement from Uber assures users that it will only allow employee access to their data for "legitimate business purposes," which is about as vague as you could possibly get. If the company decides that stalking a female journalist for information is a "legitimate business purpose," what else fits in that loose definition? Journalists are also fuming about the threats of Uber Senior Vice President Emil Michaels, who posited that the company could spend millions digging up and disseminating personal details about journalists who have written about the company. Even in the company's backpedaling, they have yet to issue an apology to the BuzzFeed journalist in question. Not to mention, Uber has been continually criticized for its misogynistic attitude toward women. From reports of drivers assaulting female passengers to its sexist marketing campaigns, the company has a poor showing with its concern for safety for female riders. This hailstorm of Uber slip-ups reveals the growing number of users, rightfully concerned about their privacy, who are unplugging from the app. I imagine that alternative ride-sharing apps will see a "Lyft" in use in the wake of #ubergate. I deleted my Uber app today. Will you?